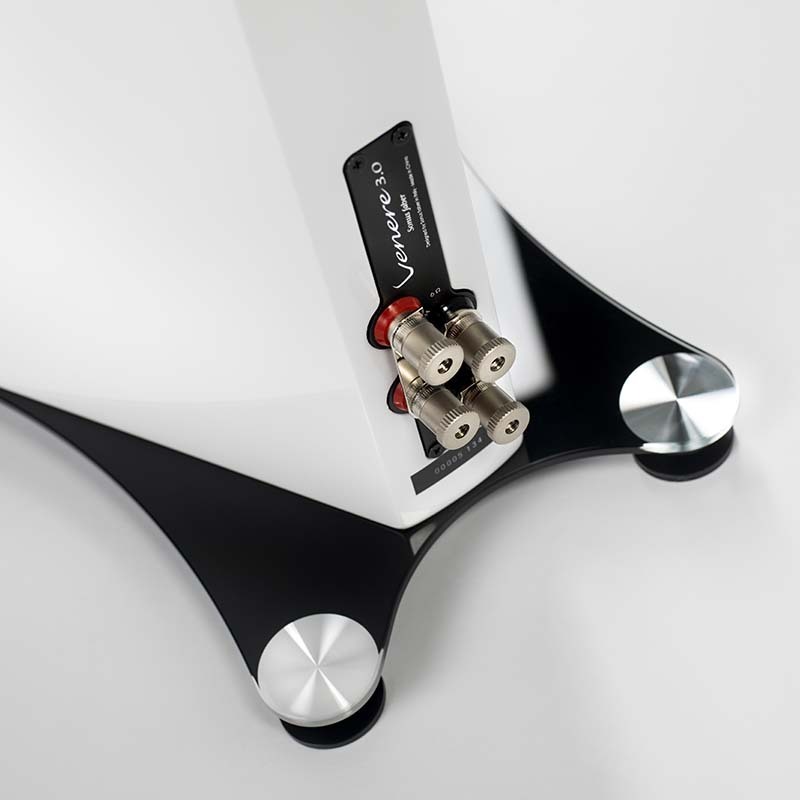 flagship of the Venere line. 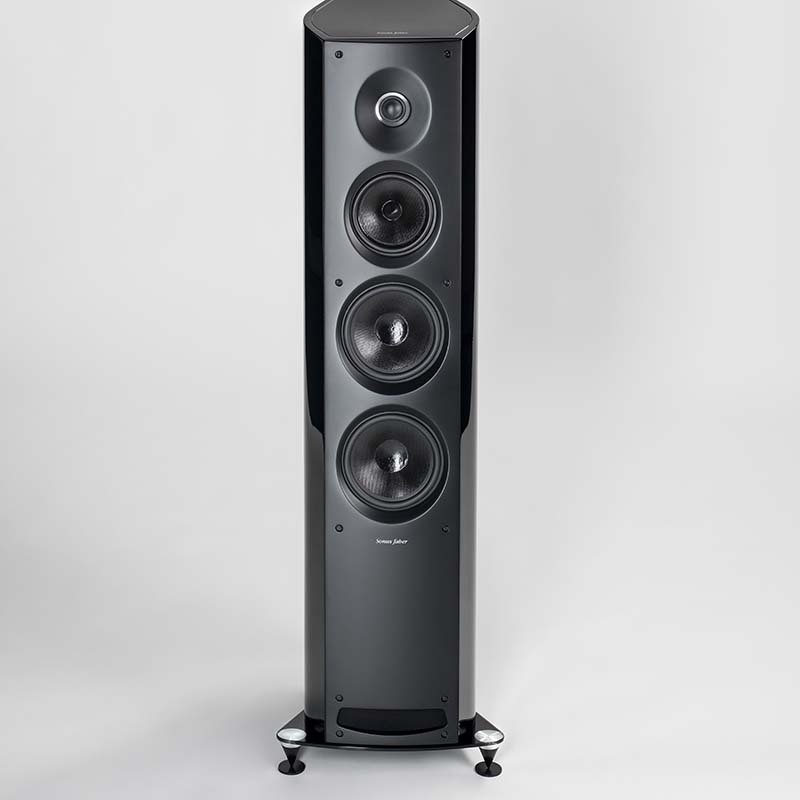 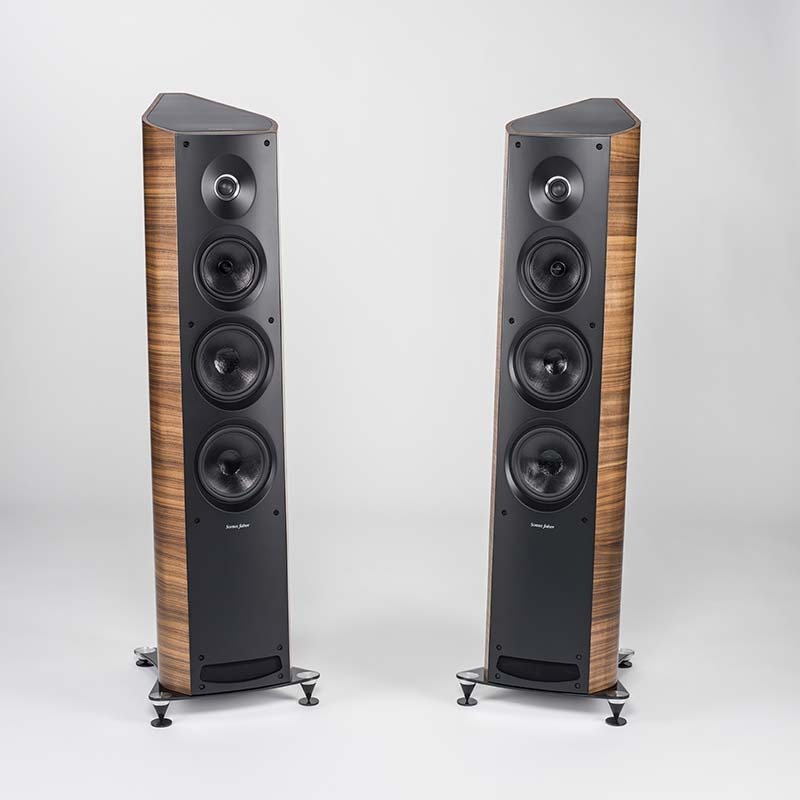 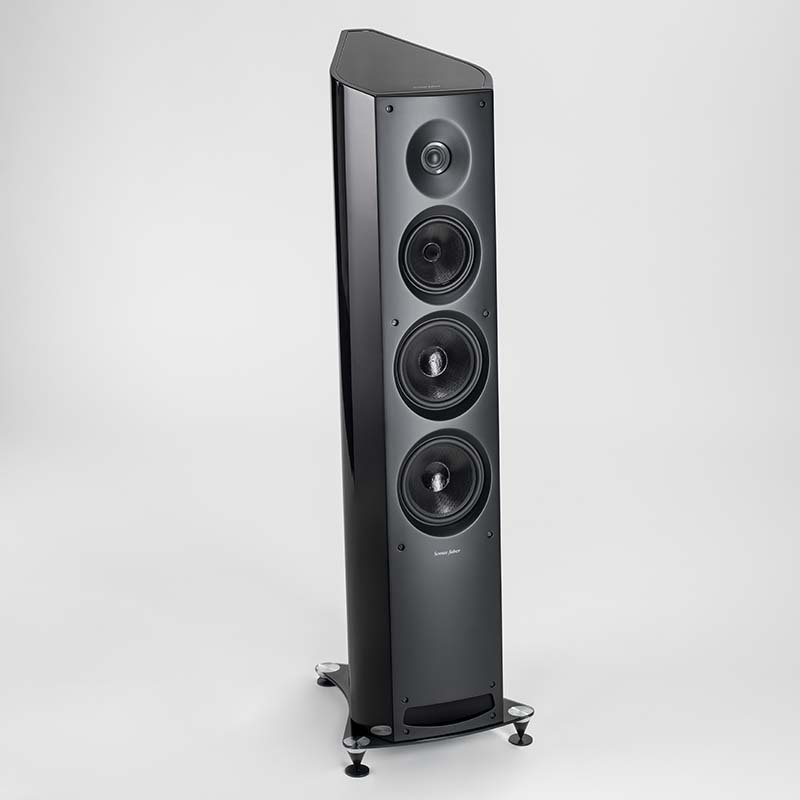 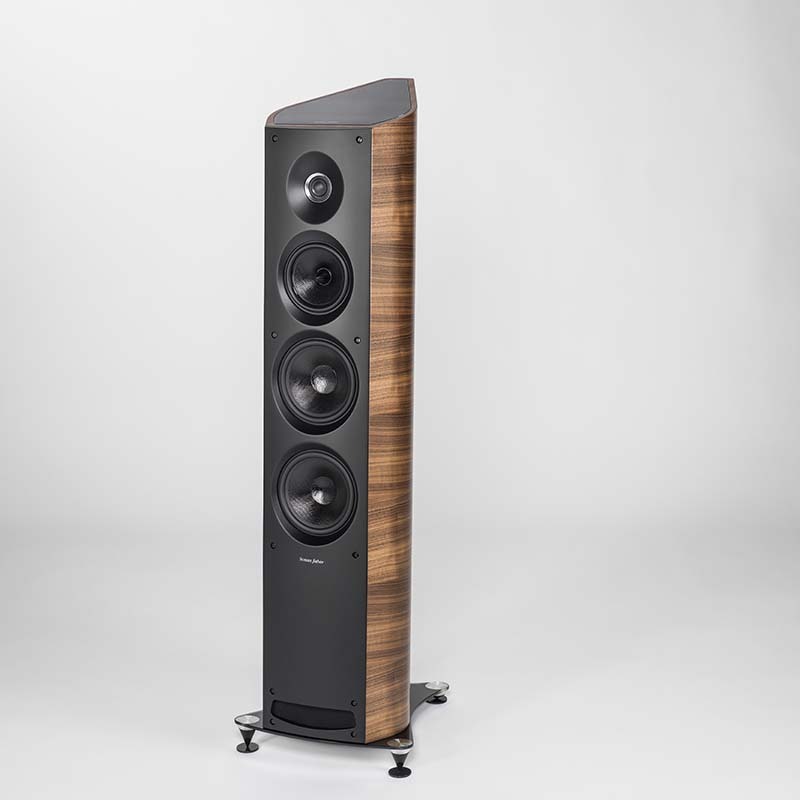 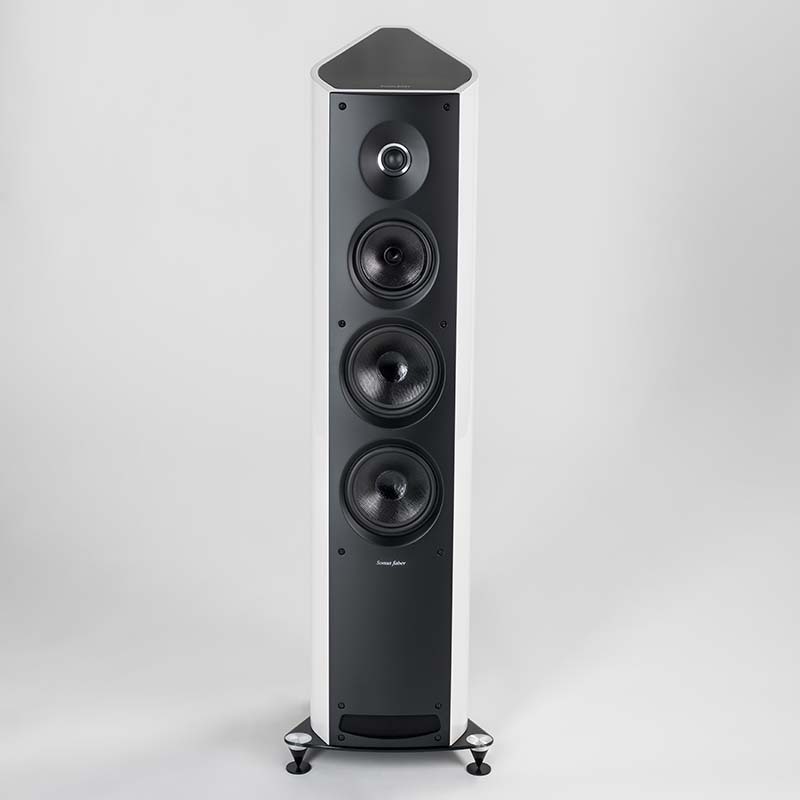 Flagship of the Venere line, the 3.0 stands out through its larger cabinet, wider frequency response, and its implementation of a driver dedicated entirely to midrange frequencies. 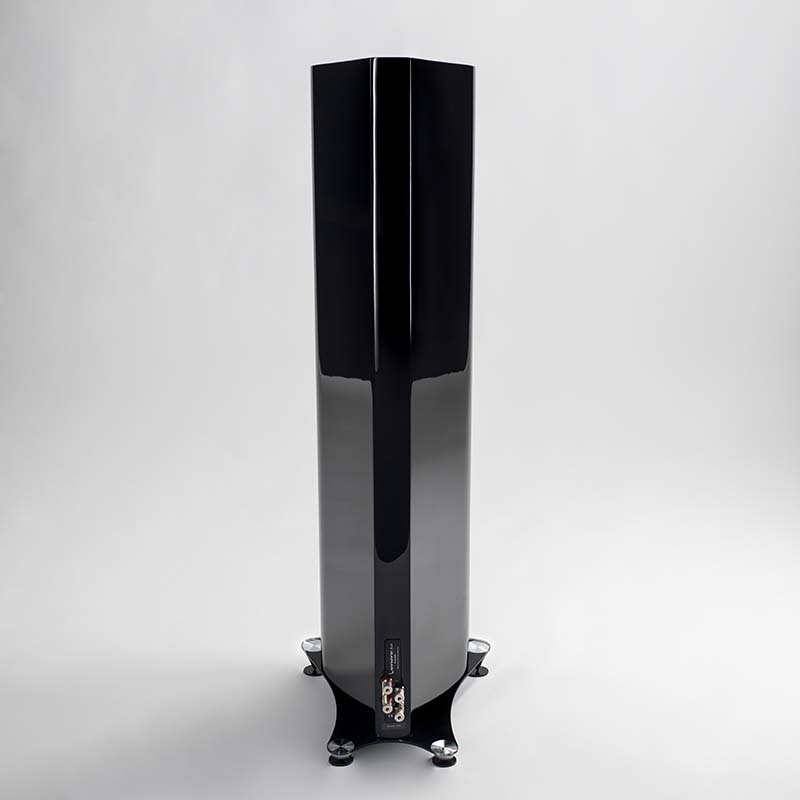 This is a three-way floor speaker characterised by the typical Lyre form, a homage to its ‘mother’ Aida and at the same time is a key functional and aesthetic element of great prestige. 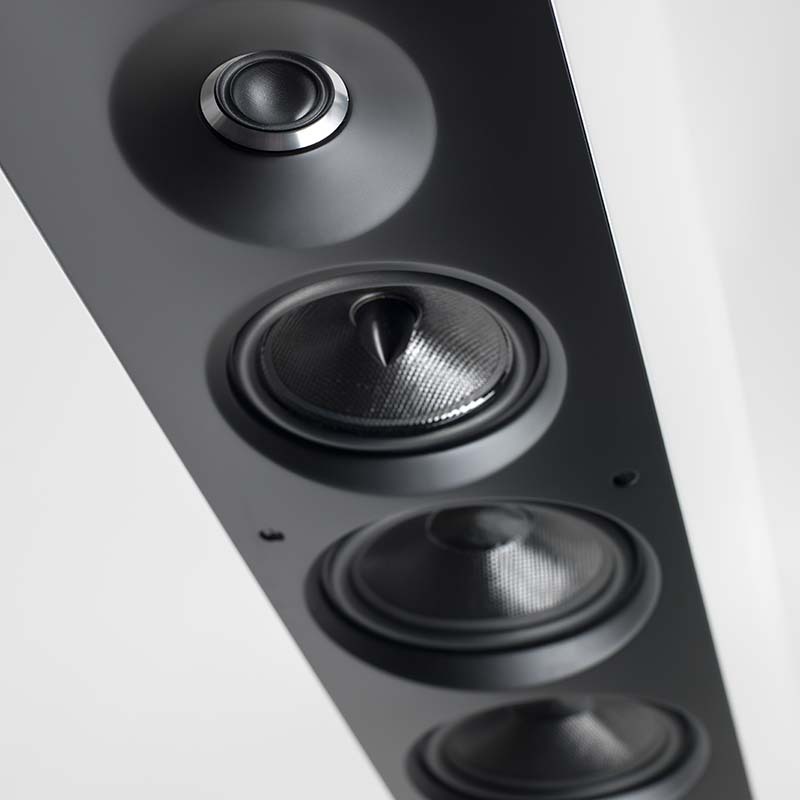 of the baffle facilitates proper timing in all environments, ensuring great listening every time. 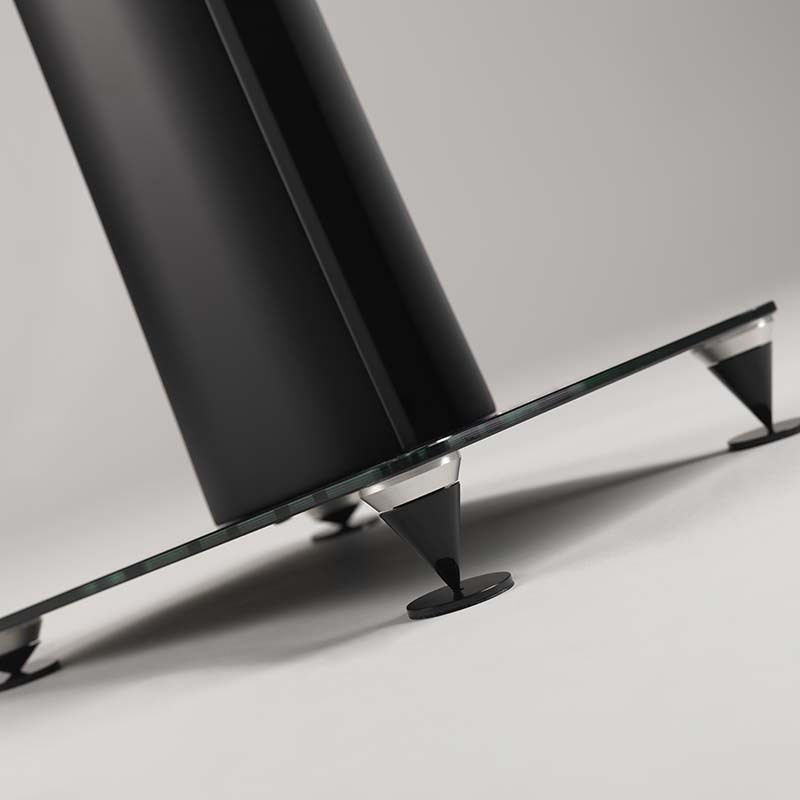 The tempered glass used in the base and top and the aluminium in the adjustable feet are the materials which unite the Venere line and give a contemporary edge to every model. 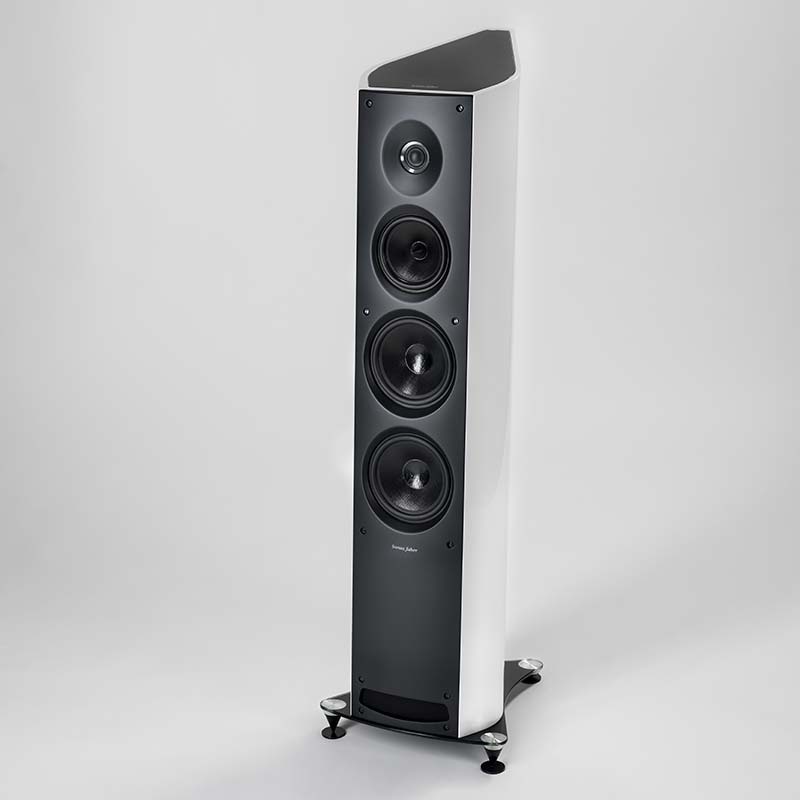 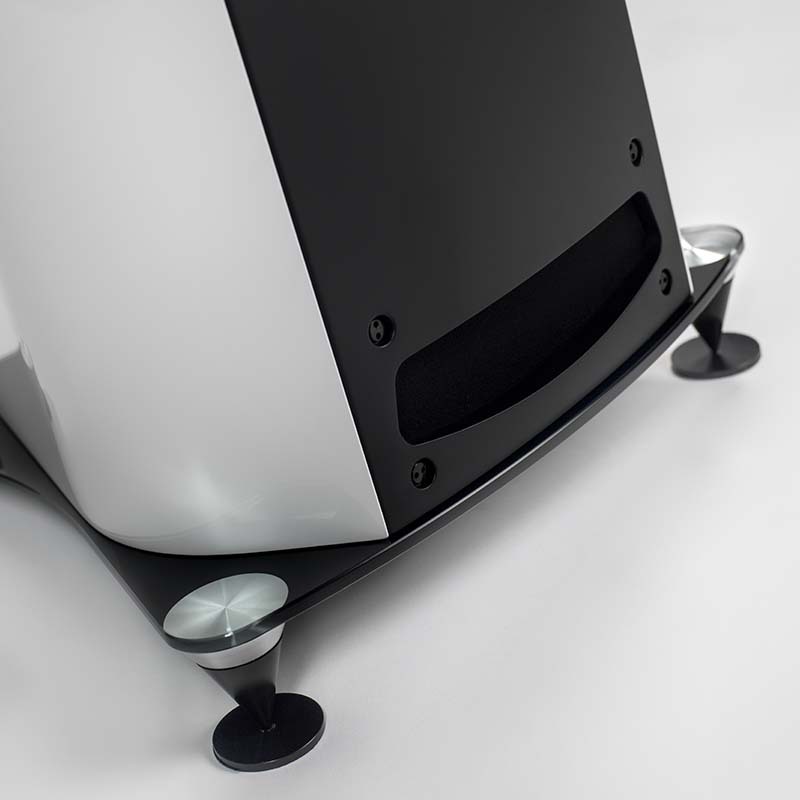 As with all the speakers in the Venus line, the 3.0 also stands out for its ease of use and to set up as well as for its magical ability to “disappear” leaving only the music as the protagonist. 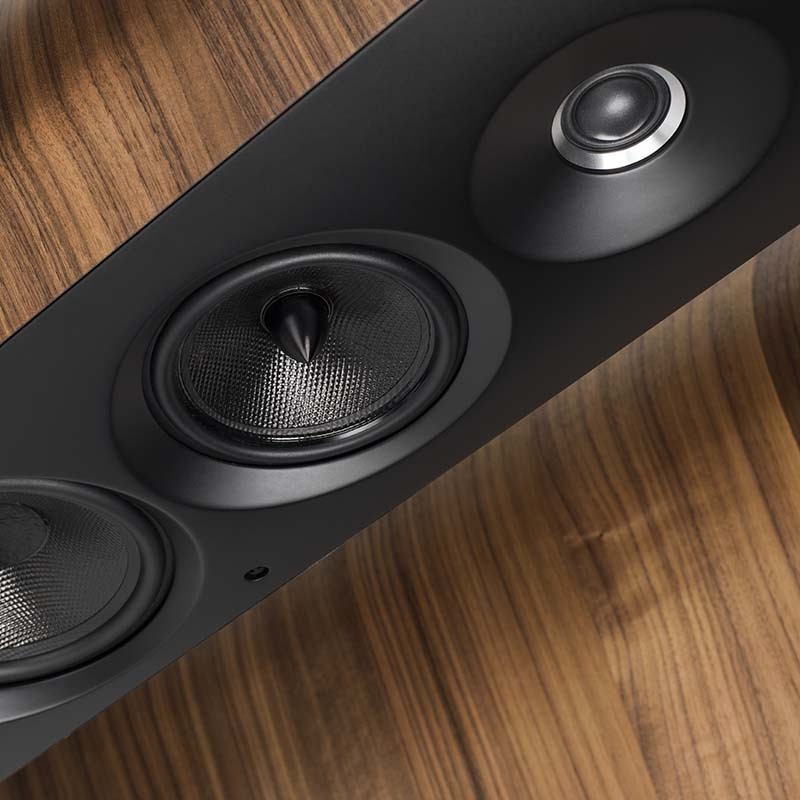 An ideal candidate for creating an excellent 2-channel system in good sized environments or to set up an evolved and engaging home theatre system. 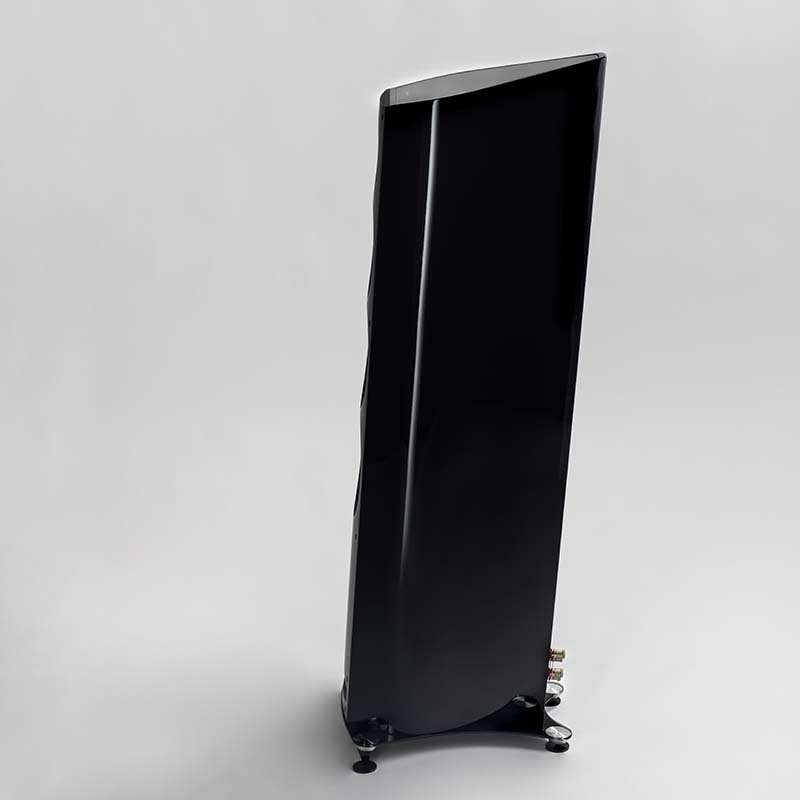 1×150 mm. 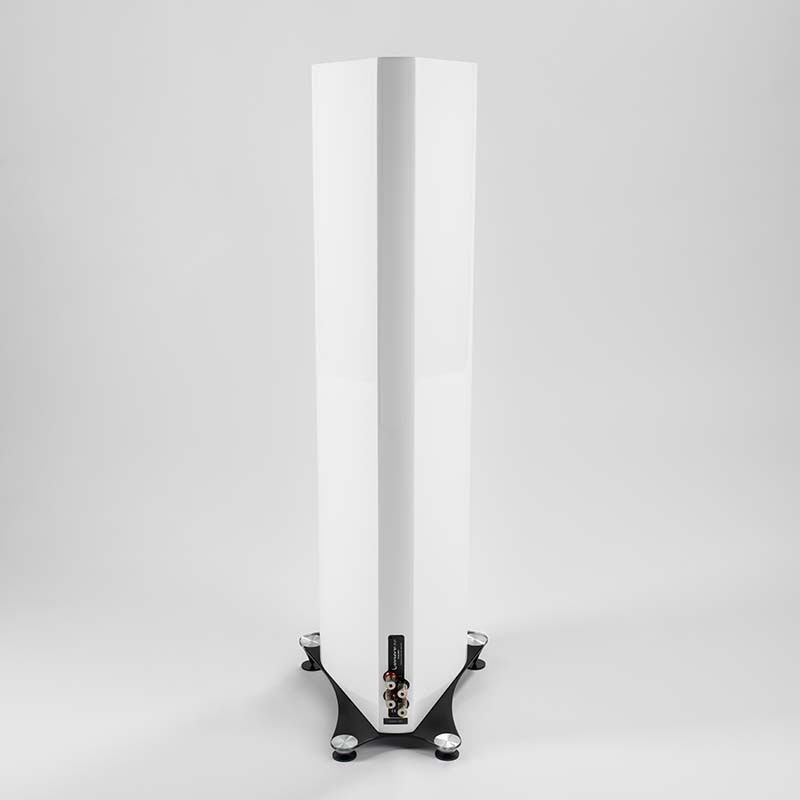 Free compression basket design andthermo-mouldered polypropylene textile cone (Curv). 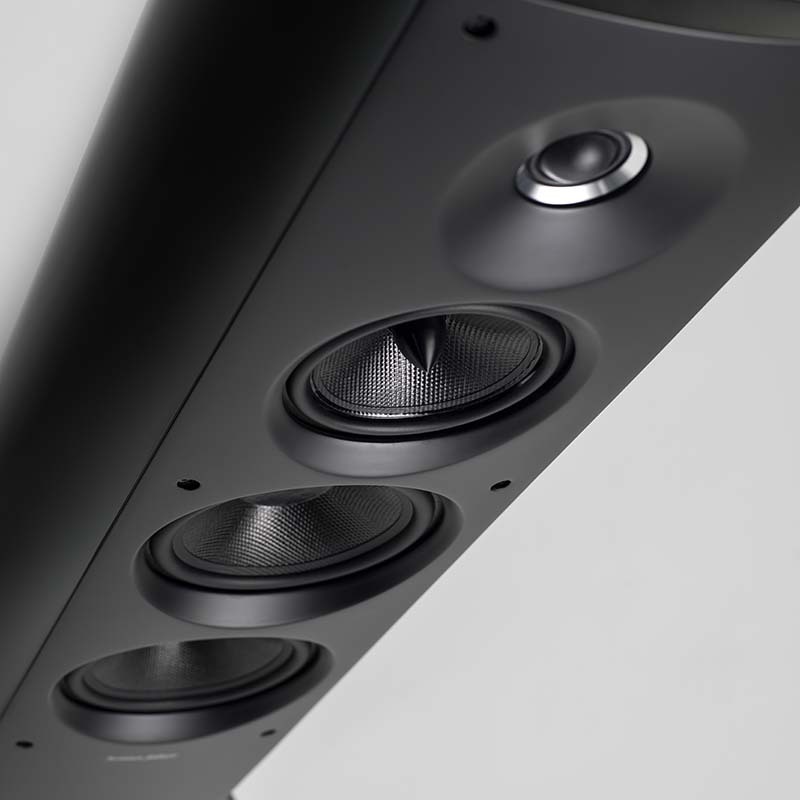 Ultra dynamic performance and linearity. 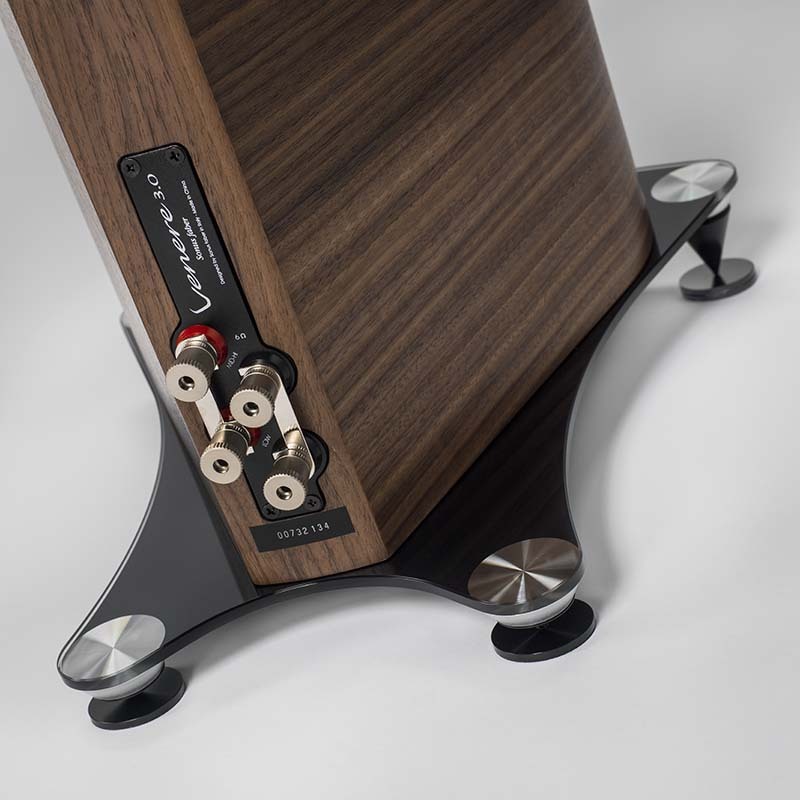 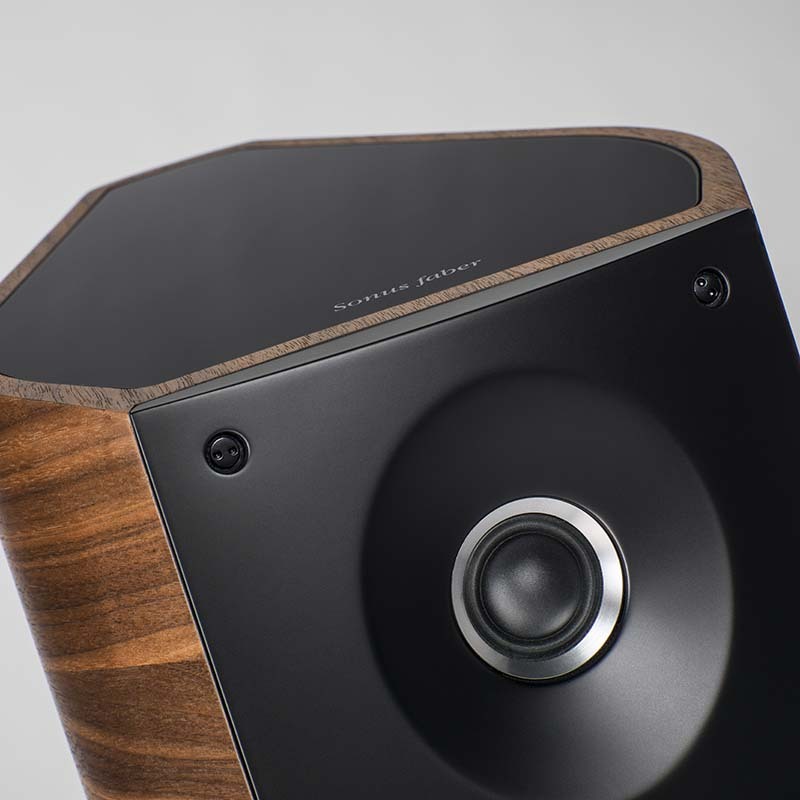 Sonus faber design. 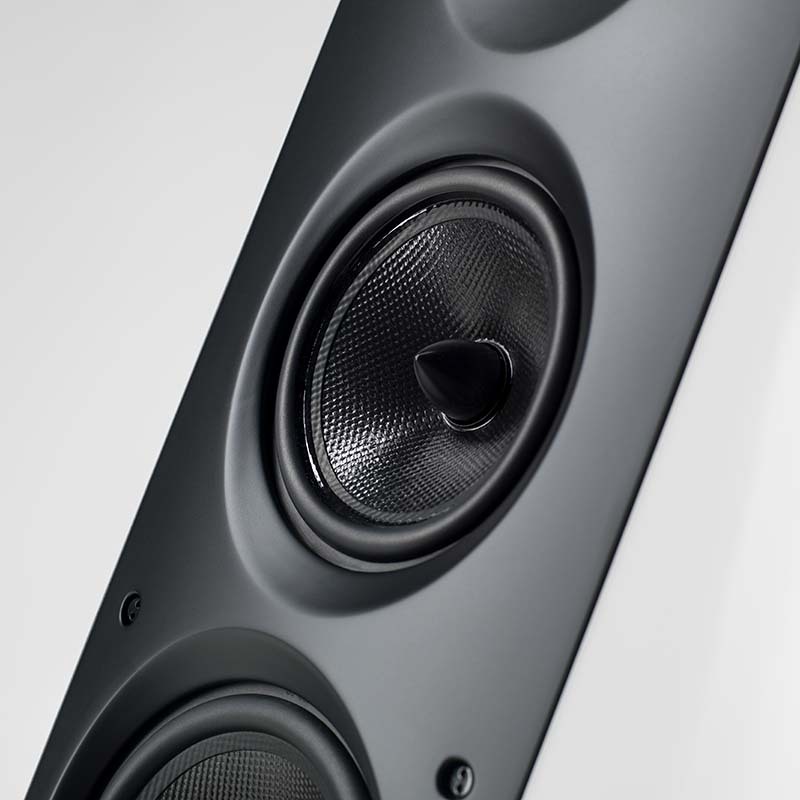 2×180 mm. 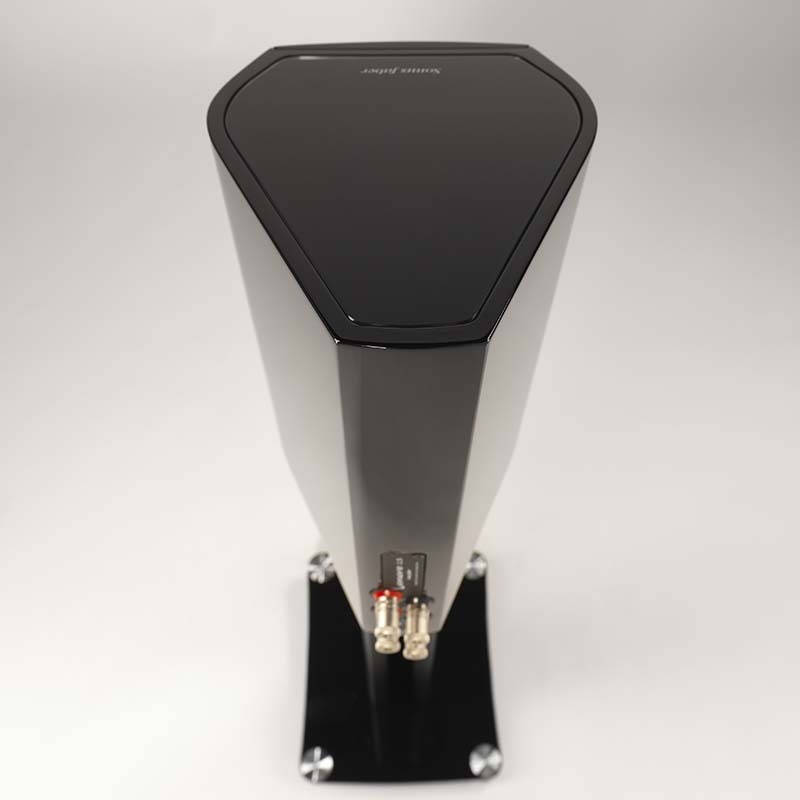 Free compression basket design and Curv cone. 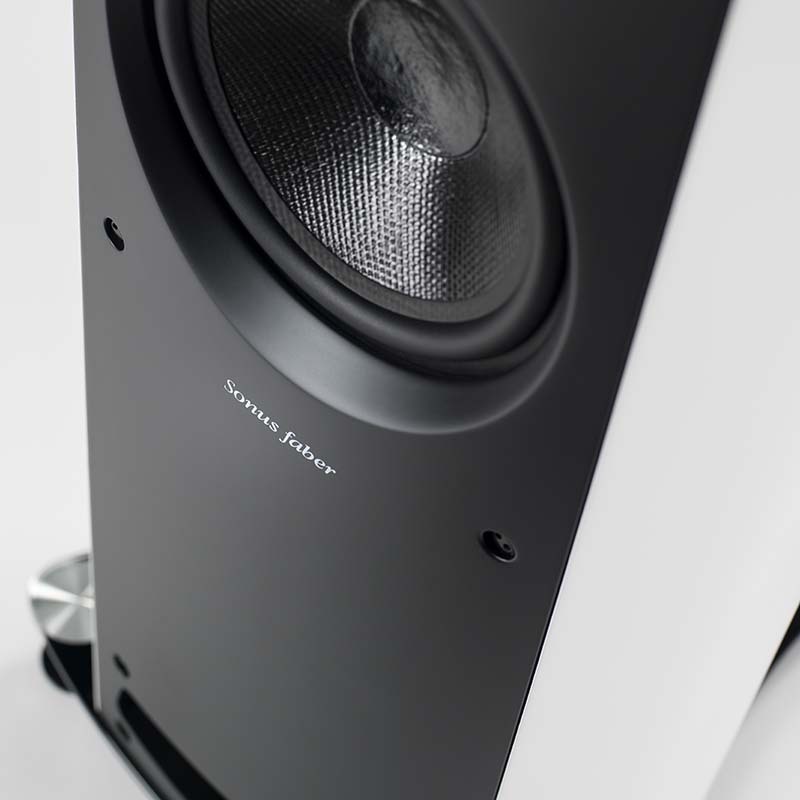 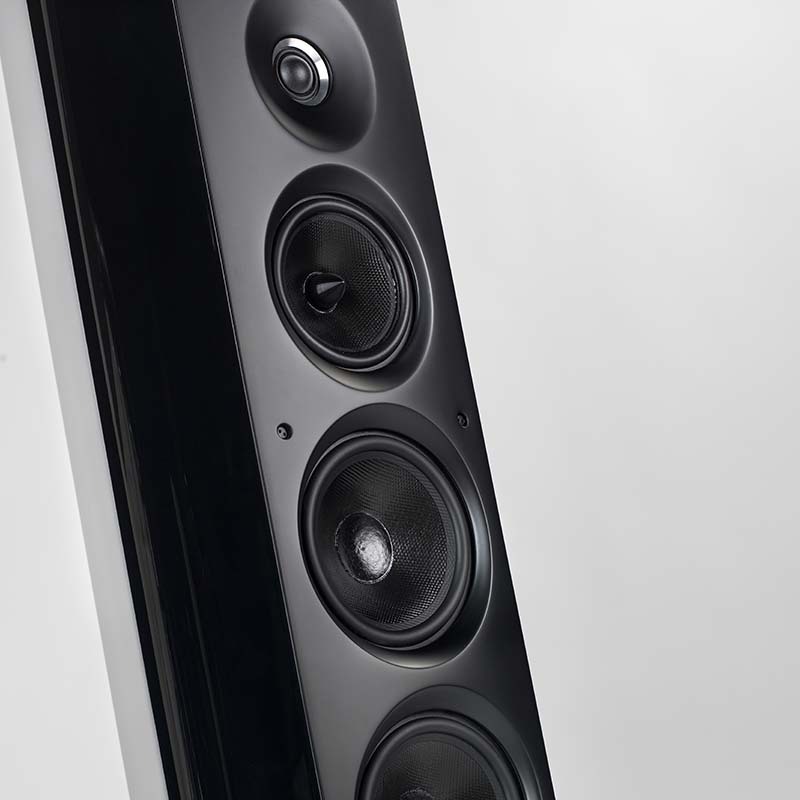 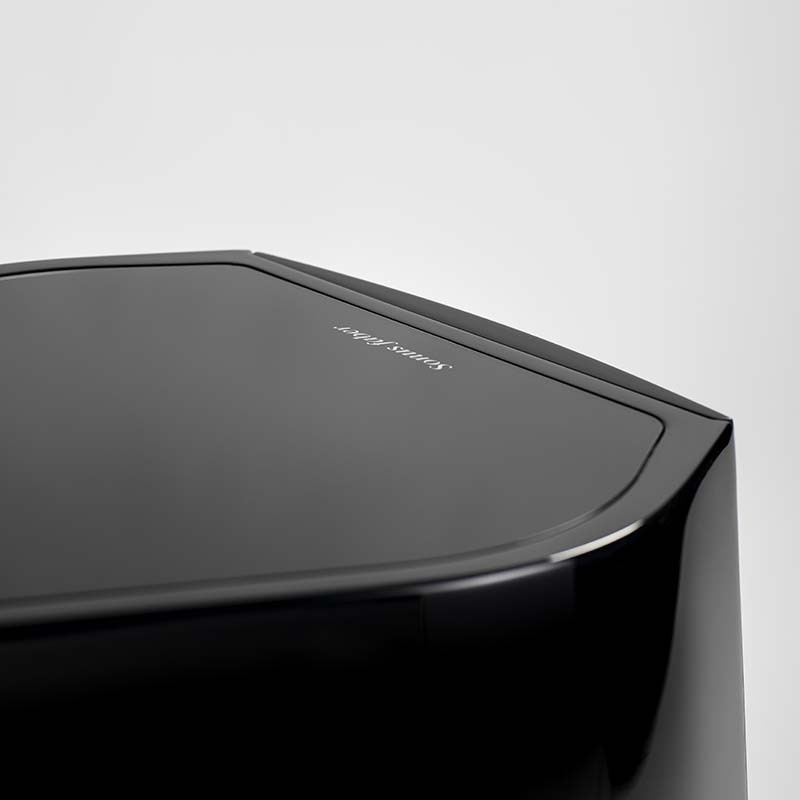 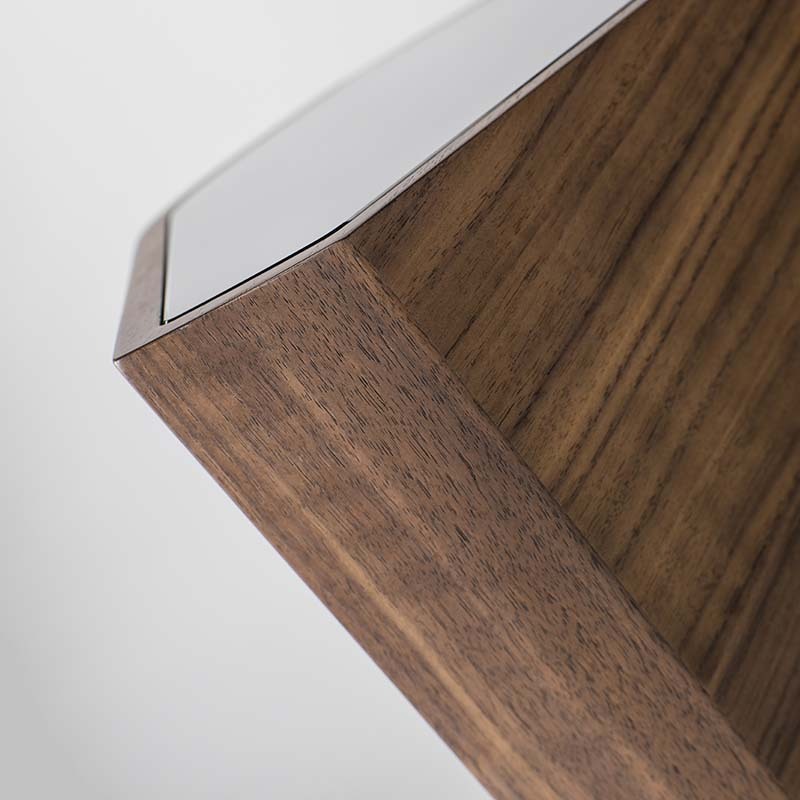 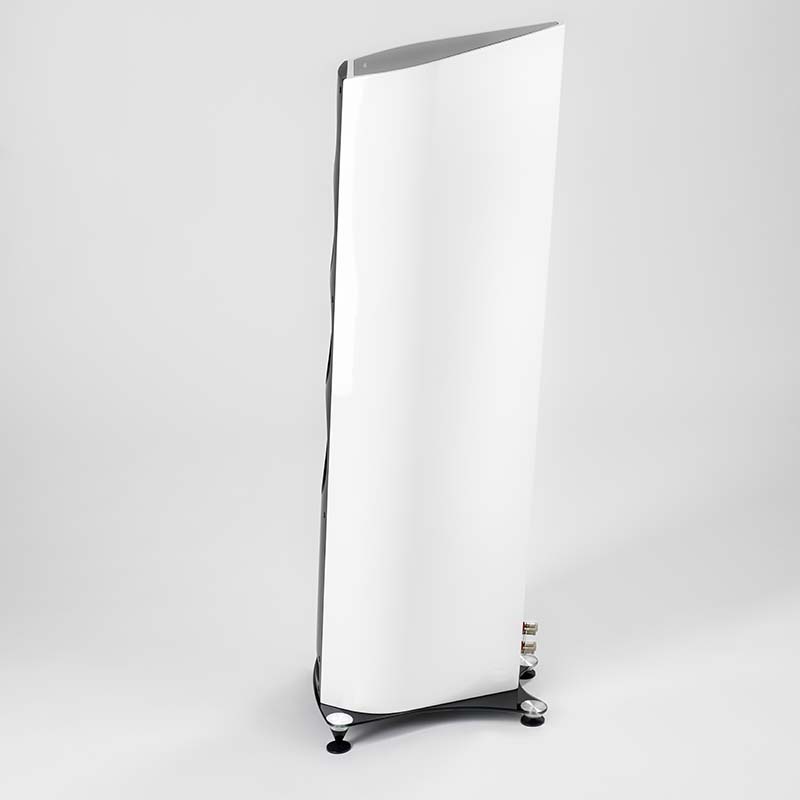 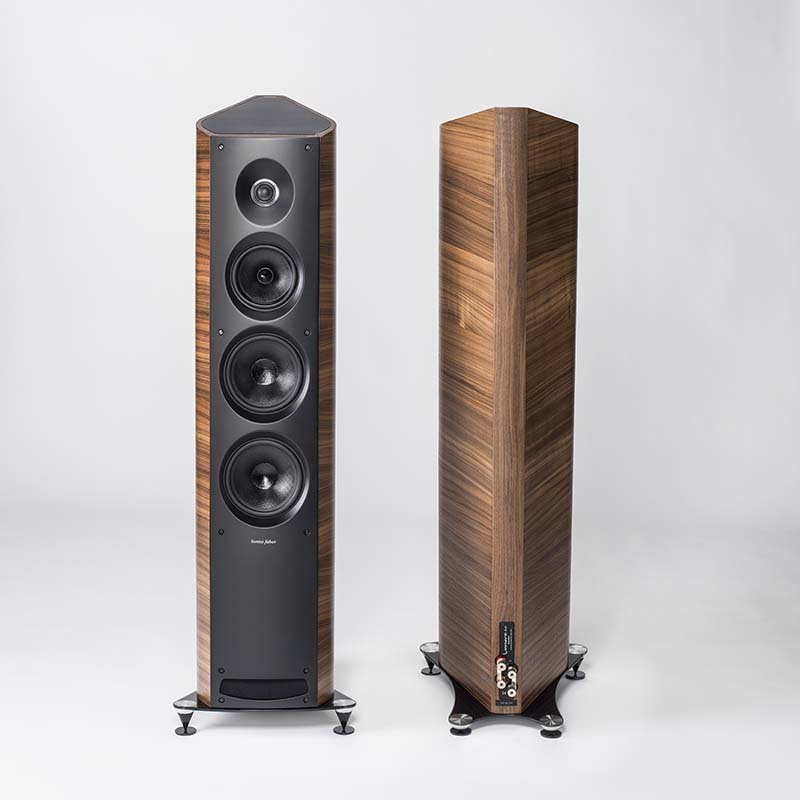 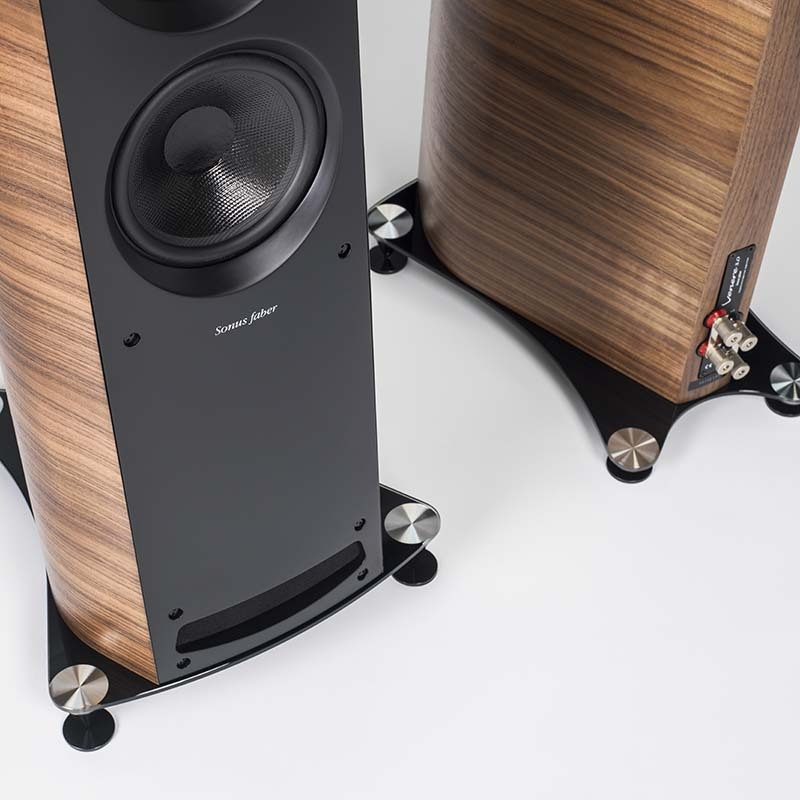 Ultra dynamic performance and linearity.Sonus faber design.